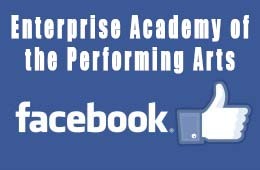 Enterprise School of Dance provides instrution in a wide variety of dance for all ages to be their best. 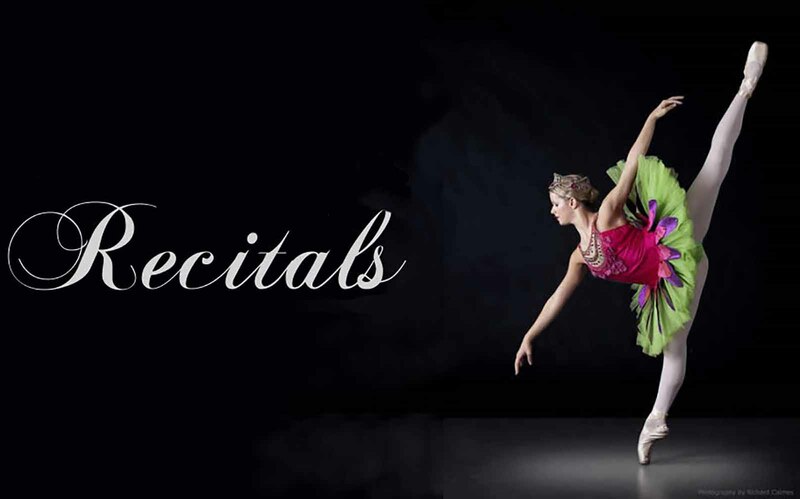 We provide a series of Performance Opportunities to allow our students to showcase their skills. 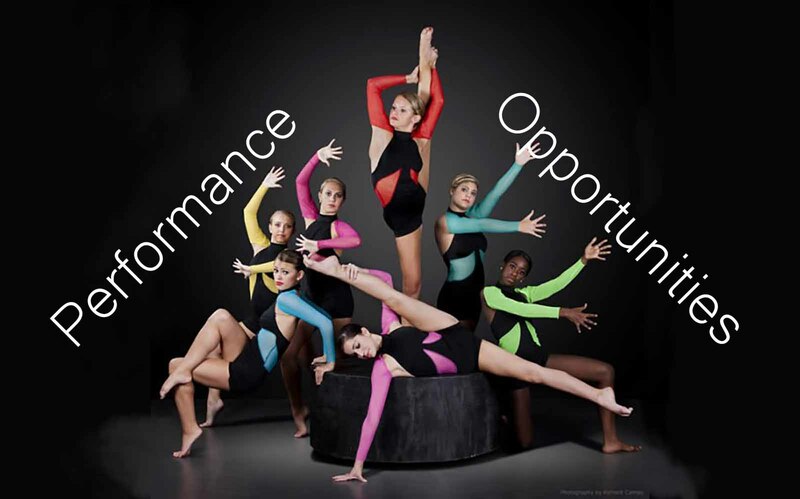 Contact Enterprise School of Dance to begin your child's journey into the world of dance so they can be their best! 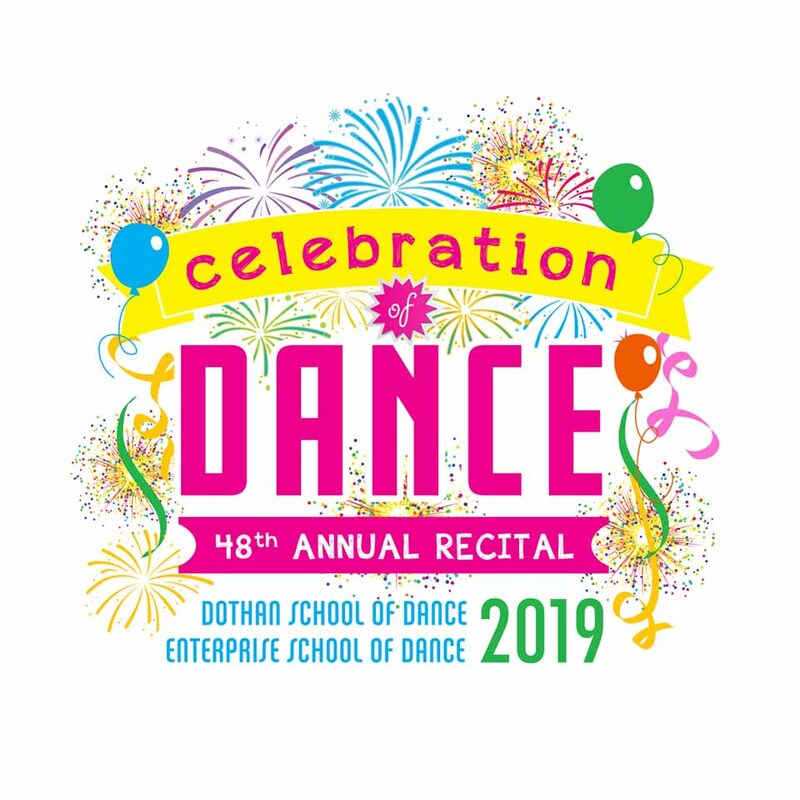 Tickets to our May 11 Recital go on sale at 8:00 a.m. on Saturday, April 20. Our Regular Office Hours during the school year are Monday-Thurs 2:00-7:00.